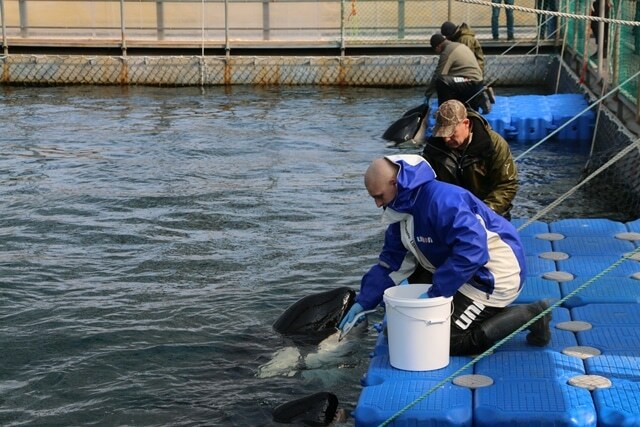 A group of scientists representing a range of international organisations, including WDC, have written to the Russian president, Vladimir Putin expressing concerns about the welfare of 87 belugas and 10 orcas currently held in a facility in Srednyaya Bay in Nakhodka, Russia. 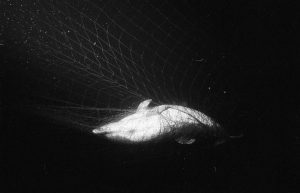 All were captured last year for sale to Chinese theme parks and dolphinaria, and have been kept in small sea pens described as a ‘whale jail’. Fears recently arose when the water they are held in began to freeze and was being broken up each day to prevent the belugas and orcas from death. 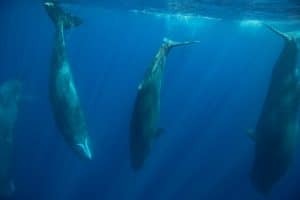 It is the largest number of marine mammals to be held in this way, and scientist from around the world have now written to president Putin amid concerns for at least three of the belugas and one orca that have gone missing, and the declining condition of the other whales still held. 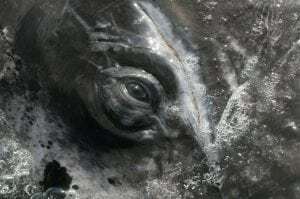 In the letter, the scientists request immediate access, for a team of Russian and international experts, to the holding facility to assess the welfare of the whales, and improve conditions there. 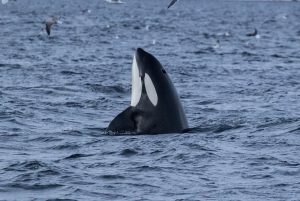 They also state that, after a period of rehabilitation, plans should be made to return the whales to the areas they were captured once free of ice, and that the future capture of any wild orcas or belugas should be permanently banned. 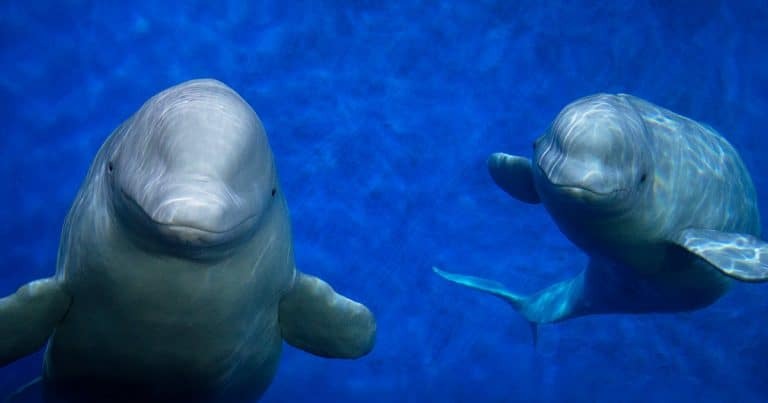 WDC is currently helping to create a sanctuary for two captive beluga whales.